At Shelby, we specialize in parts sales and ship nationwide. Our Parts Manager, Chuck Woods, has 25 years of experience in the business and will go the extra mile to get you the parts you need at the price you want. Give us a call today at 877-398-4870 to see what we can do for you. Customer service is our guiding principle. Click here to learn more. 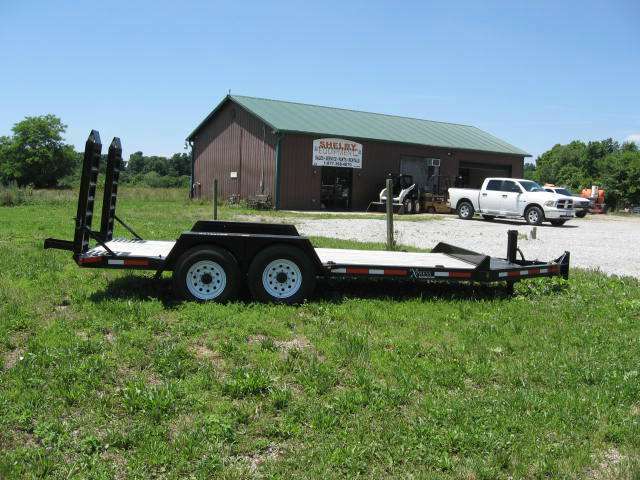 At Shelby Equipment in West Harrison, Indiana, we may not be the biggest company, but we love what we do and take pride in providing our customers with the best experience possible. 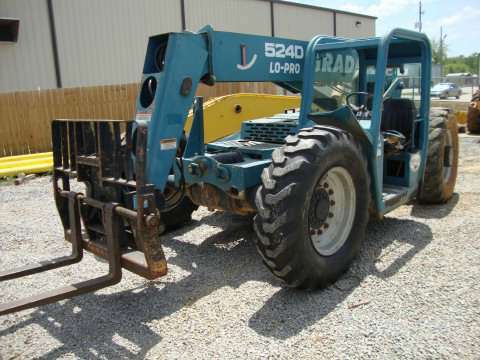 Our employees’ considerable expertise in the access equipment industry allows Shelby to provide knowledgeable and customer-oriented service in the sale of new lifts, telehandlers and equipment and used machinery, top-of-the-line parts, and rentals. 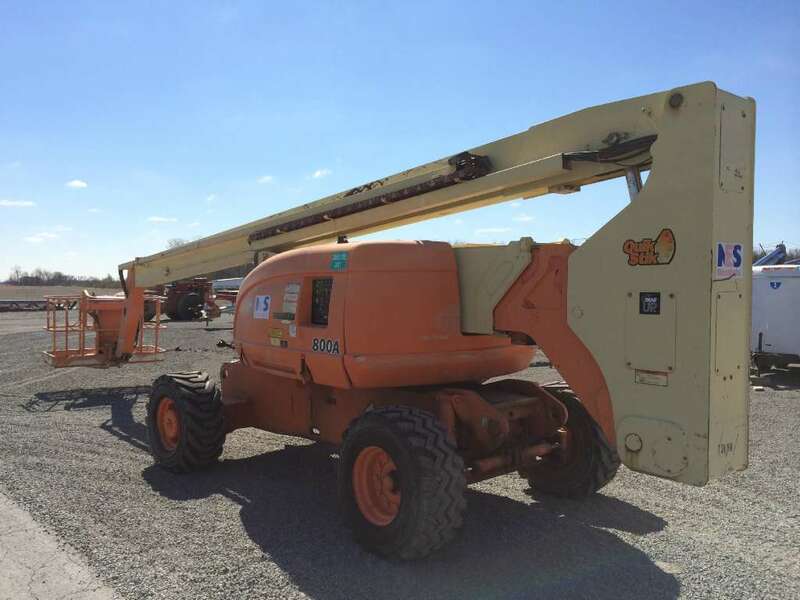 Our extensive inventory features the highest quality equipment brands including JLG, Genie, Multiquip, Skytrak, Terex, Lull, Gradall, Wacker Neuson, and more. 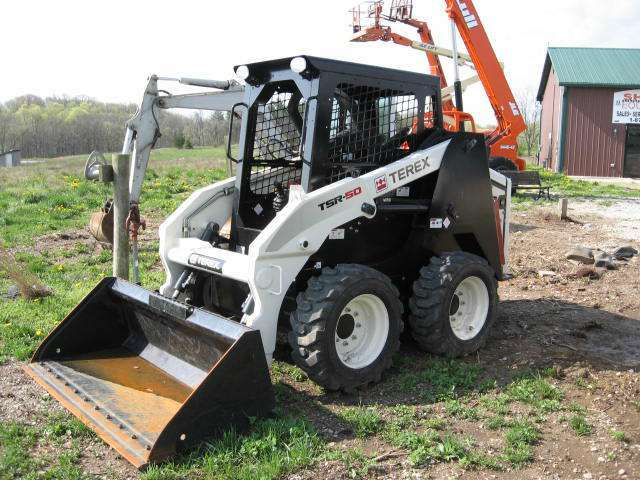 Whether you’re working in masonry, agriculture, or contracting, our expert staff will ensure your equipment needs are met. 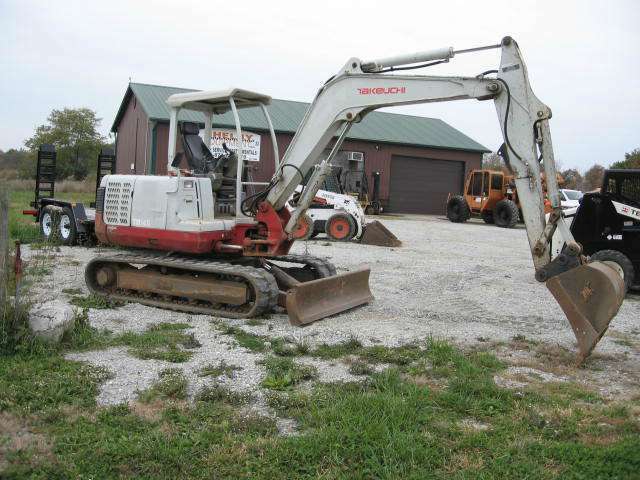 Call our parts and equipment expert, Chuck Woods, at 877-398-4870 to purchase new or used equipment or to find that much needed part!